ONE OWNER. 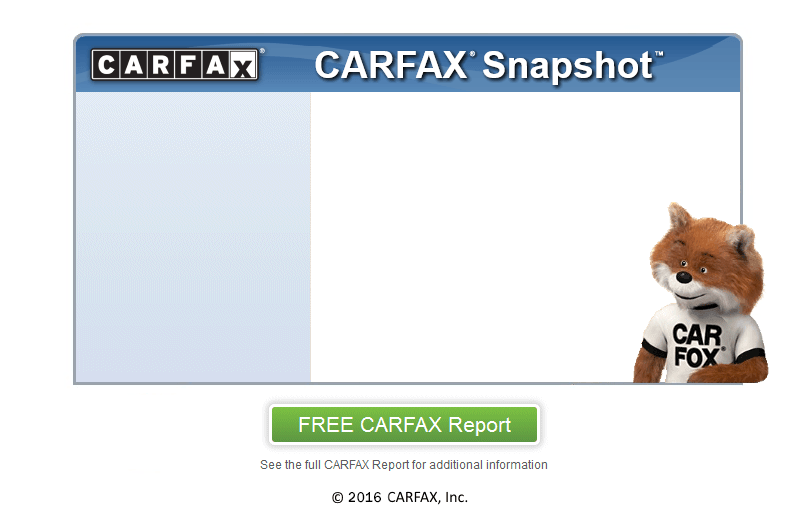 CLEAN CARFAX... WE ONLY HAVE A $99 PROCESSING FEE... 2.4l... Automatic... Back Up Camera... Power Equipment... Cruise... Tilt... USB & AUX Cord Input... Steering Wheel Audio Controls... Tinted Glass... 17in Alloys.. Gray Cloth... Remainder of Factory Warranty. SAVE! !